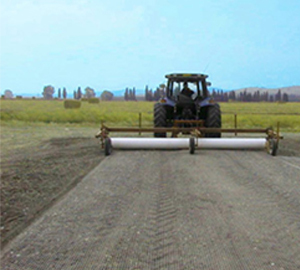 Turf Reinforcement Net (TRN) can be used in all grass types. Netting is used to hold together young rooting sod. The net allows the root system to intertwine together giving it great stability, which allows the farmer to harvest the sod with confidence. 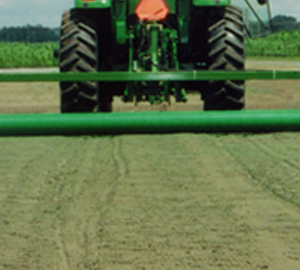 The use of the net allows the farmer to turn over fields much quicker, providing greater productivity and profit.